Struggling to find fresh ways to engage your team? Are post work drinks failing to bring people together? Is your culture beginning to feel fragmented? Is it difficult to attract and retain top talent? Imagine how great it would feel to put the energy back into your team. Specialist guidance from the get go. You tell us what's critical to your business’ success so that we can deliver tangible results. 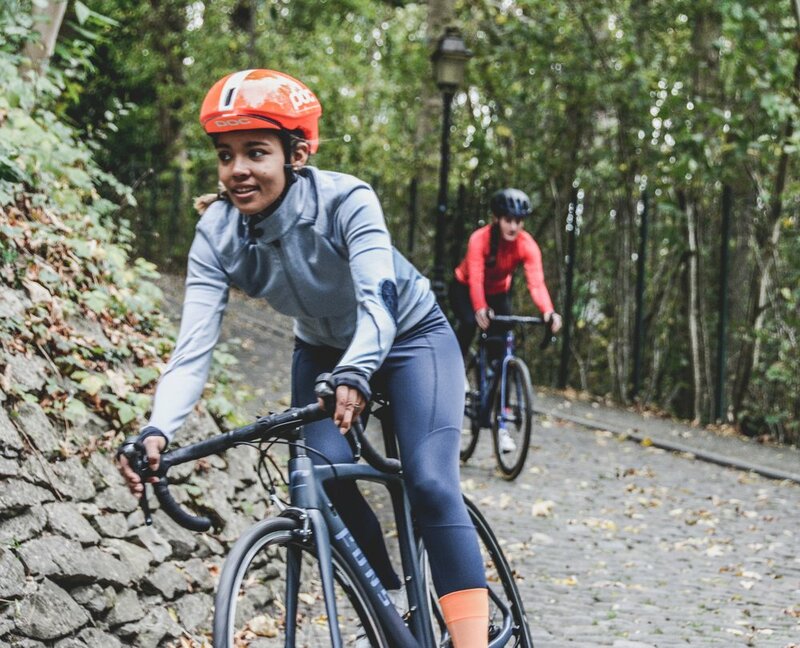 We create a tailored plan that’s right for you. Whether it’s a one-off event or a year long initiative. We’ve got you covered. Time to unite your employees around a shared mission. We’re meticulous on quality and manage everything from logistics to comms. Growing organisations can easily become siloed and unproductive. Whether you have a clear concept in mind or are still hashing out ideas, tell us a little about your brief, and we’ll be in touch. 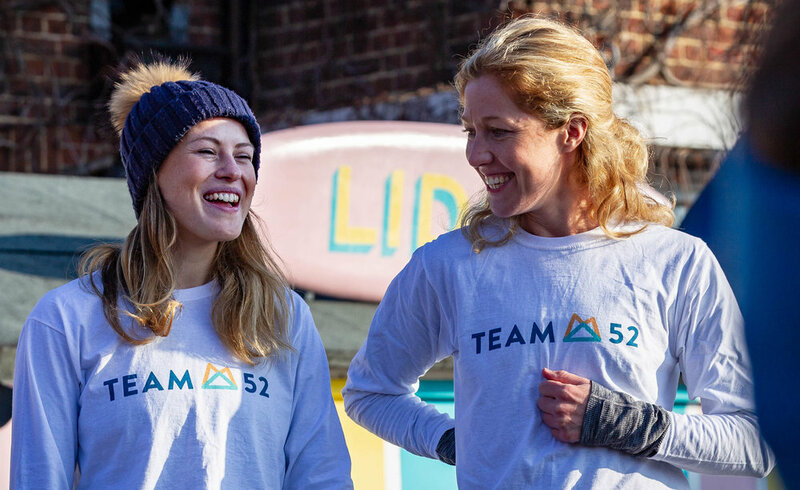 Sign up to receive news and updates and why not follow Team52 on social media too? Thank you, check your inbox for Team52 updates!